Total War: ROME II isn't just getting a hefty update as I wrote about the Ancestral update here. As I predicted a new campaign pack has been announced. 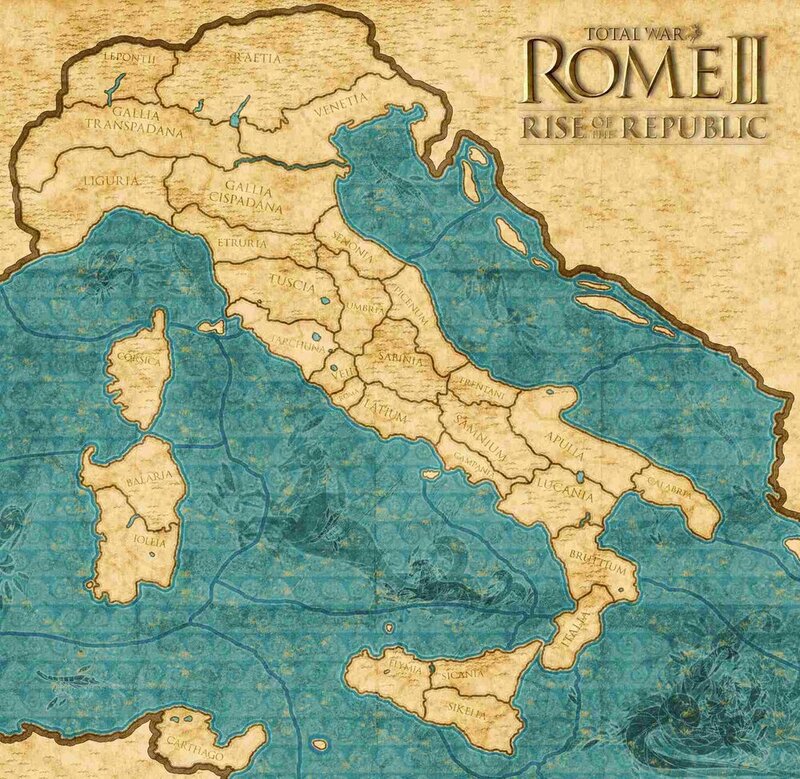 Rise of the Republic is a brand new campaign centred around early Rome before it was an empire. They're calling this a prequel to Total War: ROME II. Taking place in 399BC, it features a much more focused campaign that is centred around the Italian peninsular and its neighbouring states. Rise of the Republic takes place in a much more focused map. Personally, I've found Total War games on more focused campaigns to be much better than sprawling grand campaign maps. There's the usual new technologies and units you'd expect in a campaign pack. What's interesting is Creative Assembly has announced that the Ancestral Update will release alongside this campaign pack. Which means we now know when the Ancestral Update is released out of beta.... 9th August. Total War: ROME II - Rise of the Republic is priced at USD$16.99 (RM40.50) or your regional equivalent. Jul 23 Age of Empires II Has An Official Tournament & It Has Started!